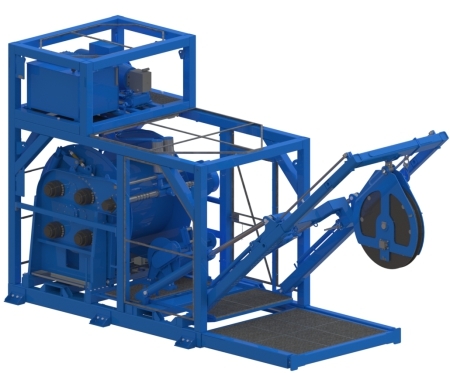 Grumsen Equipment delivers ROV winches as simple winches with a drum and hydraulic motor – ready for connection, to complete frames with built-in level wind, Hydraulic Power Unit and control cabinet. FRAME: standard, off-shore type, fork-lift pockets, pad eyes, lifting set. CONTROL SYSTEM: mechanically, electrically, remote, direct motor start, star delta start, soft start, off frequency controlled. 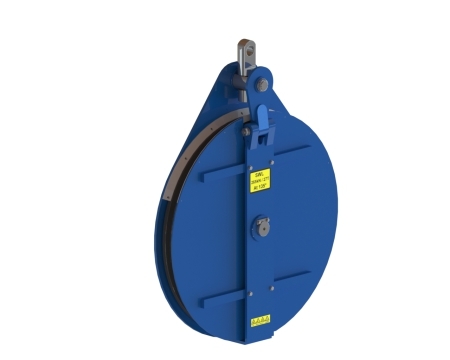 The Chain Pincher is a product designed and constructed by Grumsen Equipment as a chain handling tool for ships, and will often act as a helping tool for winches when chains have to be pulled in. 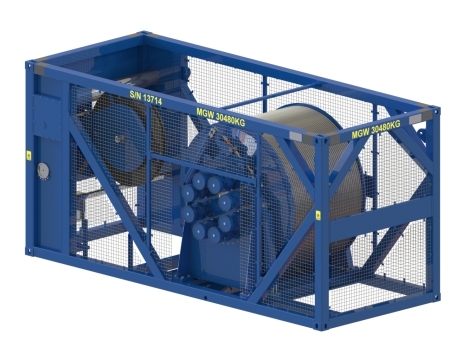 Are designed for a range of offshore applications, and it can be delivered in all kind of sizes, dimensions and with rotating options.